July 9th marks one year anniversary of death of Dr. Joseph P. Kazickas (1918 - 2014). 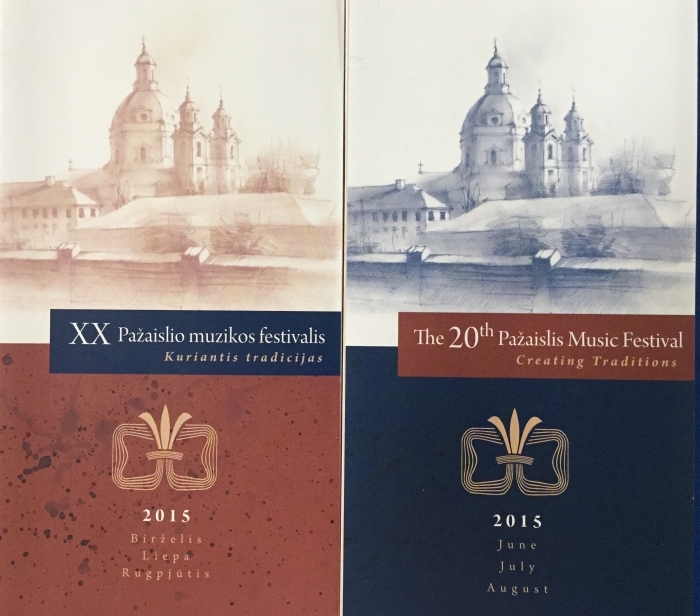 A Memorial Mass will be celebrated in PASVALYS (Lithuania) ST. JOHN THE BAPTIST CHURCH on Sunday, July 12th at 11:30 a.m. Pažaislis Music Festival concert will follow with Gabriel Faure - REQUEM, Kaunas State Choir (artistic director and conductor Petras Bingelis), soloists: Asta Krikščiūnaitė-soprano, Liudas Mikalauskas - bass, Beata Andriuškevičienė - organ. Free admission. 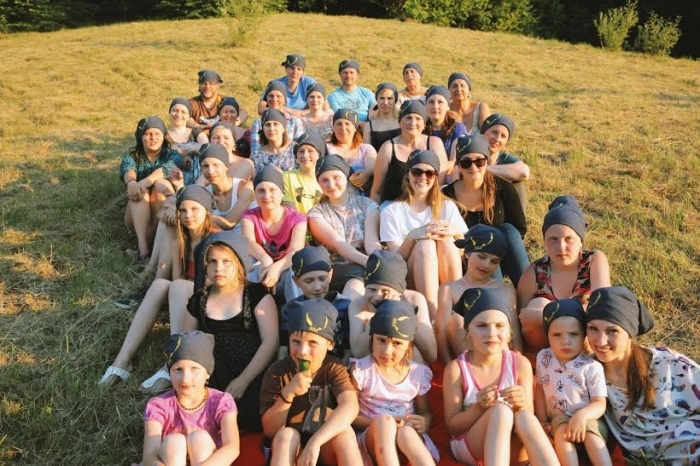 July 2-6, the first camp dedicated to the families affected by Alopecia was held in the village of Bartoniai, Lithuania. 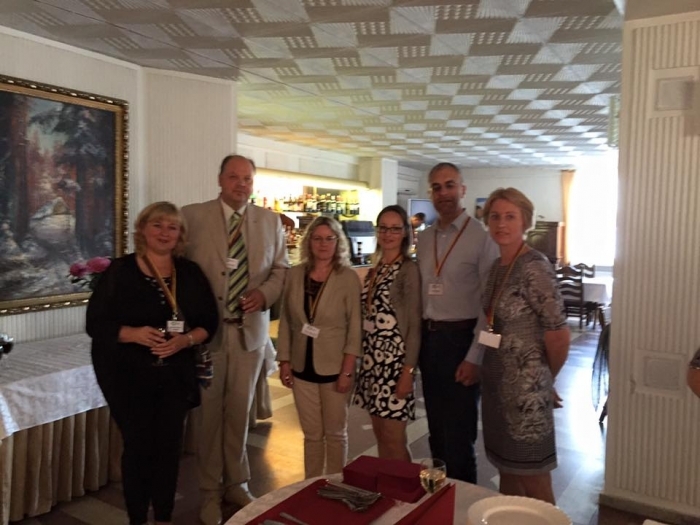 It was first big gathering of almost 40 people since 2010 when the Alopecia Association of Lithuania was established. The KFF was a proud sponsor of the Tenth North American Lithuanian Song Festival - three days of unforgettable Lithuanian music in Chicago July 3-5th, 2015 where over 1400 voices from 65 choirs from the United States, Canada, Lithuania, and the United Kingdom joined together to perform. 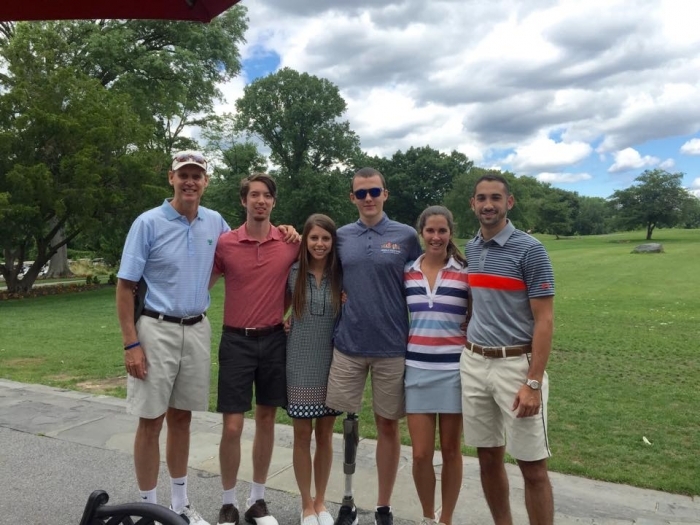 Wiggle Your Toes, one of Adrijus's sponsors for his new prosthetic leg, Golf Outing was attended by Adrijus Beniusis, his loved ones living in the U.S., and John, Marcie, Alex, Victoria, Sophie Kazickas and Ari Sinay. Adrijus lost his leg to cancer in 2014. The Kazickas Family Foundation, Ottobock and Prosthetics in Motion were the other sponsors of the prosthetics. 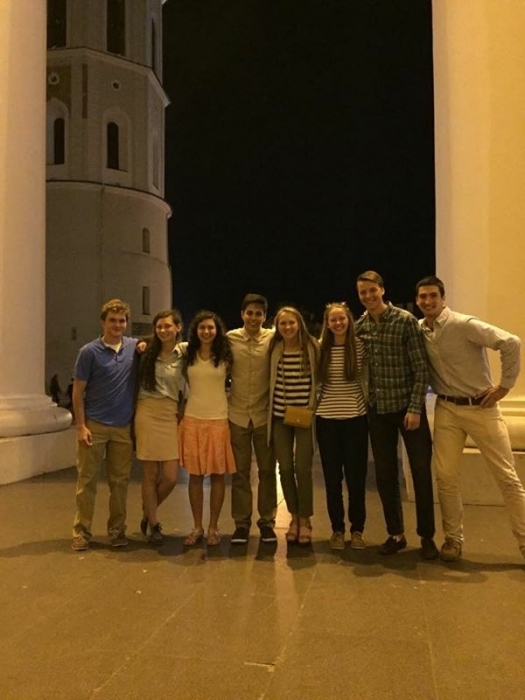 “Students for Lithuania”program was developed for high school and college/University students who want to get acquainted with Lithuanian daily life and culture and do volunteer work. The high school students have an opportunity to study Lithuanian language, history and culture in Klaipeda University. 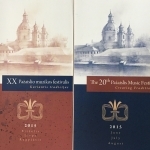 Upon arrival to Vilnius, they visited the Royal Palace, met with the KFF President Jurate Kazickas and listened to a Sacred Hours Organ Music concert in Memory of Mrs. and Dr. Juozas Kazickas. Thanks to Marcie Kazickas 18 year old Adrijus Beniusis (A.J.) from Lithuania, walked again one year later after he lost his leg to bone cancer. 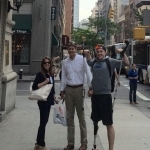 Marcie wrote: "Our brave friend Adrijus getting his new C leg. 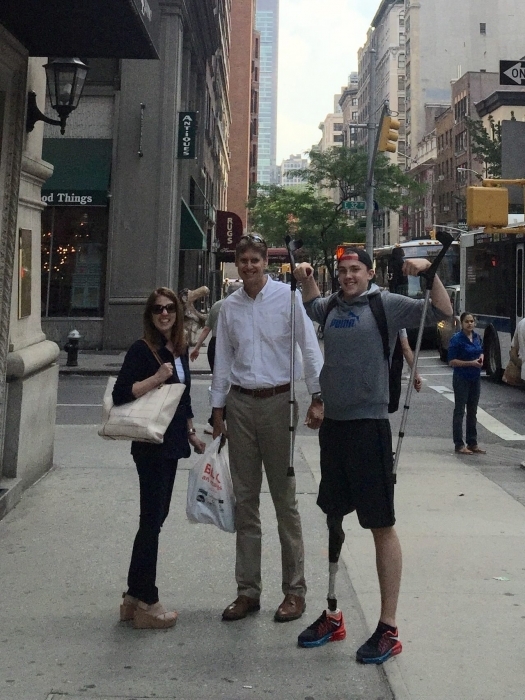 There are no words that can express our gratitude to Chris Kort (pictured with Adrijus below) and his caring, professional team at Prosthetics in Motion. 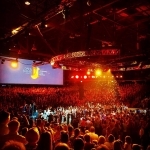 From the moment you met Adrijus, you reached out far and near to help. A very special thanks to Wiggle Your Toes who helped the KFF fund this miracle." Here is A.J. 's story on video by Prosthetics in Motion. 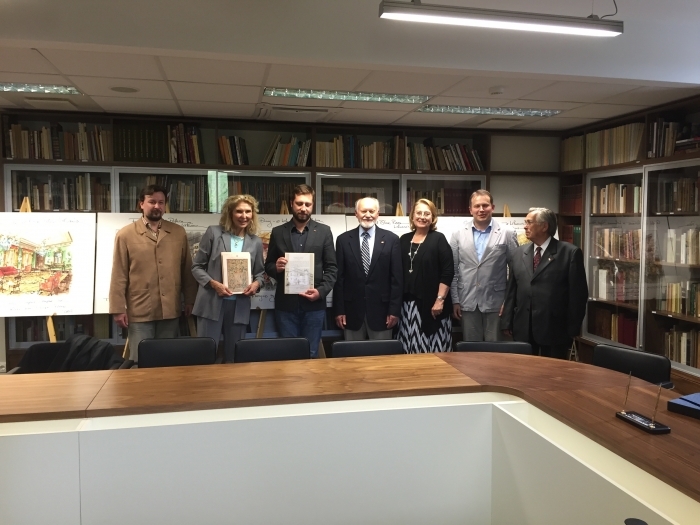 Kaunas Technology University Senate meeting awarded 26 scholarships to the most advanced University students. 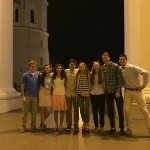 Among them there were four Dr. J.P.Kazickas stipends and two Jurate Kazickas stipends. 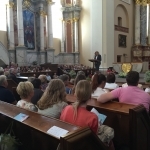 KTU honorary Doctor Jurate Kazickas addressed the youth: " You are the future of Lithuania, whatever you do and wherever you study, do not forget your homeland. Regardless of what you achieve and the titles you hold, the most important thing is how much you can give and make the world a better place." 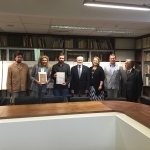 The Royal Palace Restoration Foundation Director E. Kulikauskas and Jurate Kazickas of the KFF, donated to the National museum Palace of the Grand Dukes of Lithuania (represented by Director Dr. V. Dolinskas and by the Head of Records and Preservation of Collections Department D. Avizinis), the interior designs sponsored by the KFF and prepared by Dorothy & Co. Inc. Carleton Varney Design Group in 2008 for the Palace interiors of the cellars and guest hall (16 items). 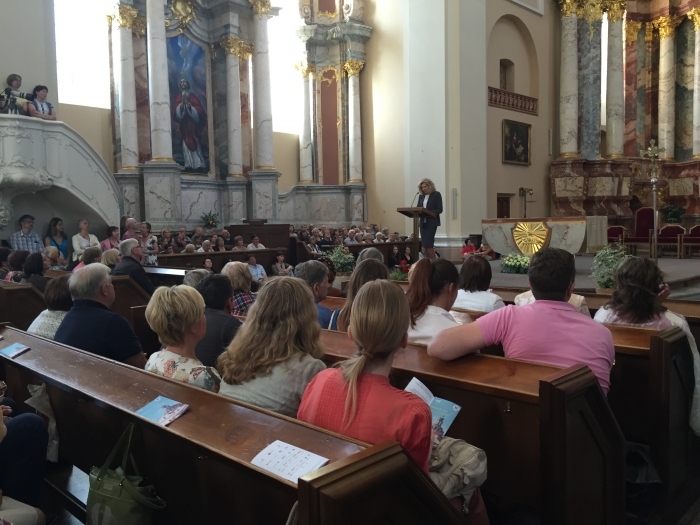 Continuing KFF mission to support Lithuanian Heritage schools of the U.S., KFF NYC director participated in the Lithuanian Heritage school of the World Seminar in Lithuania. 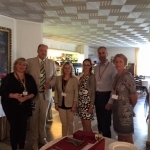 37 principals of the schools from around the world, 8 officers from the Ministry of Education and Science of Lithuania and members of Seimas came to the Seminar.